This will be simple. 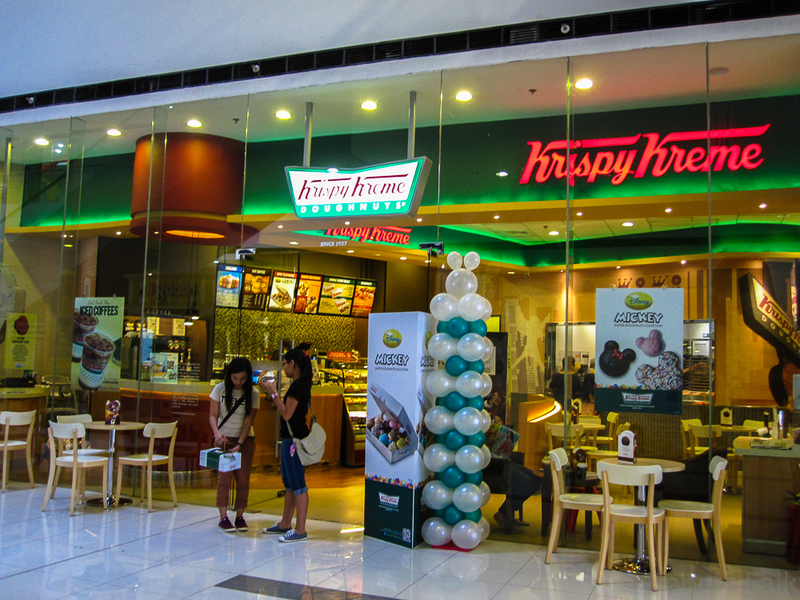 Davao has three Krispy Kreme doughnut shops. Winnipeg has zero. If Winnipeggers want doughnuts, they go to Tim Horton's. (See yesterday's post.) 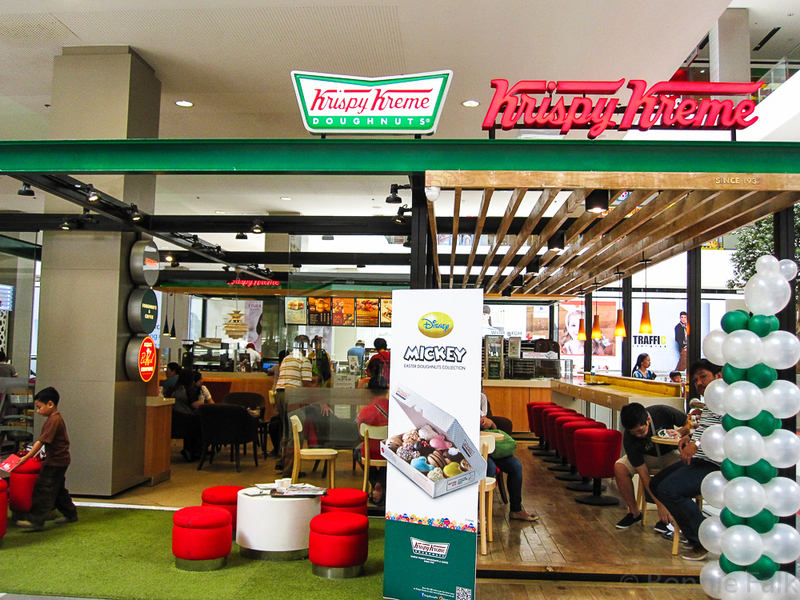 It used to be that the Krispy Kreme in the Manila Airport was crazy busy with people bringing these sticky treats down to their friends and family in Davao. Now we make our own! One time the red light was on and we got free ones! I've never had a Krispy Kreme before, are they as good as everyone says? Good question! I'm not much of a doughnut person to begin with so I don't think they are worth the calories. (I'd rather have a cupcake or Oreo ice cream...) I suppose for doughnuts they are better than most, if you get them fresh. I love the concept, though, of being able to watch the 'factory process' through the class from inside the shop. Bonnie, thanks for stopping by MROP; I long do you intend staying in the Philippines? We've been here six months and plan to stay for another year and a half at least. What if red light on u got free ones ! Yeah, it's kind of fun! Mmmmnnn... my mouth is watering. These things are so tasty, but so incredibly sweet, they make my teeth scream. Anyway, I'm wheat free now, so I can't have them anymore, even when I'm having a once-in-a-year sugar craving. Ooo... wheat free... We have a friend in Manila who has Celiac Disease and it is really hard to manage out here. Much better options in North America! Apparently Krispy Kreme has been shutting down a bunch of places in North America. But I don't think we ever had them in Winnipeg.